Belarusian President Aleksandr Lukashenko has claimed that his country is under “massive pressure” from external forces and vowed to resist any attempts to bring the state to its knees. 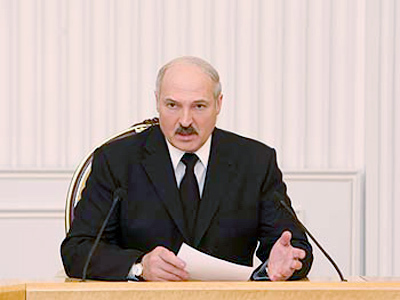 In his annual address to the Belarusian people and the National Assembly, Lukashenko said that, judging from the events of past several months, “you come to a conclusion that [the West] is willing to bend down and make our young sovereign state, which is pursuing its independent internal and foreign policy, dance to their tune.” The president stressed that Belarus is under massive pressure, cites Interfax. First, he said, there were political threats, including the disapproval of the results of last year's presidential election and political and economic sanctions that followed. Then – a craze on currency and consumption markets that was stirred up thanks to the opposition and foreign analysts. And that was followed by “dancing on the bones” after the blast in the Minsk Metro. 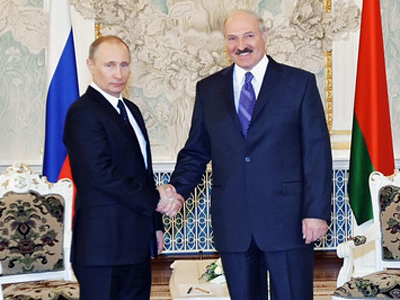 “These all are links of the same chain,” Lukashenko stated. 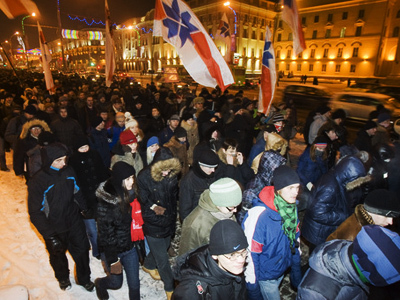 According to Lukashenko, foreign powers would like to get their hands on Belarus' productive assets in order to “cut them into pieces and give them away.” The term for that process – privatization - “has already been imported.” Apparently, the president was hinting at a reform carried out in Russia soon after the collapse of the Soviet Union when state-owned enterprises were given into private hands. 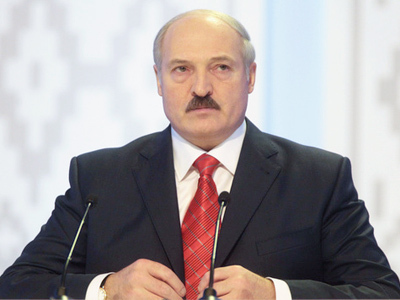 Lukashenko underlined that no one is entitled to infringe on Belarus state property. The president also thanked Moscow for its promise to help the former Soviet republic to construct its first nuclear power plant for the same price that it would be done in Russia. The agreement on the joint construction of an atomic reactor was signed in March during Russian Prime Minister Vladimir Putin's visit to Minsk. Putin assured that the station would be the most up-to-date, and safer than the infamous Fukushima plant in Japan. The Belarusian leader slammed Western countries, whose actions can hardly be called democratic, especially in light of recent events in Libya. “I will not even speak about the US – they had Iraq and Afghanistan,” he said, adding though that Barack Obama is apparently able to admit his mistakes. Shortly after joining the NATO mission to enforce the no-fly zone over Libya, Washington decided to withdraw its strike planes and shift to a support role in the conflict-torn North African state. “And if you take France. What interests do they have in Libya? Why do they bomb people? 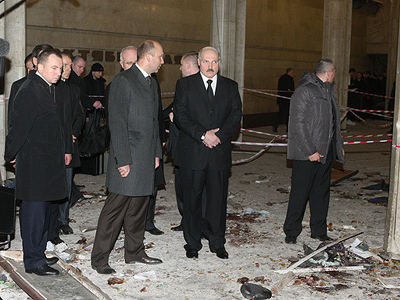 What sort of democracy is that when you are killing people from around the corner?” Lukashenko wondered. “We saw double standards of foreign advisers during the election campaign. Export democracy is a special recipe that in reality leads to weakening the state through anarchy, mass riots, and economic collapse. 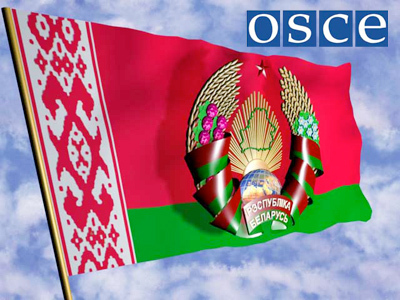 Many of our neighbors on the post-Soviet territory – and not only – have already experienced that,” Lukashenko said, as cited by the republic's news agency BelTA. 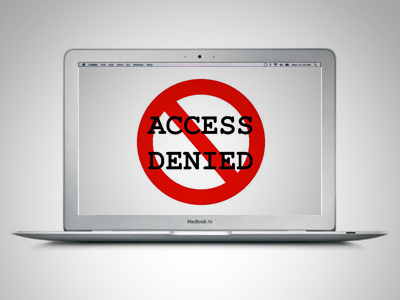 The president stressed that political processes and the media cannot be sponsored from abroad. “It is time to shut that feed trough down,” he said. The address was broadcast live on several state Belarusian channels and its transcript will later be published in the media.